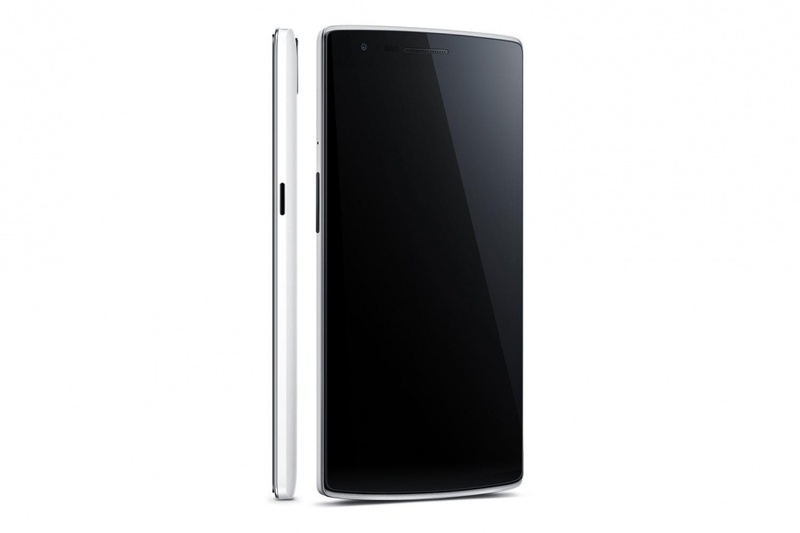 This past week we have seen a lot of rumors and leaks on the new entrant in the smartphone area, OnePlus One. Folks at OnePlus was also building up the hype through their social networks for their first smartphone launch and now, the OnePlus One is finally official. The design of the device is marvelous. The magnesium constructed OnePlus One weighs around 162gm and has very thin bezels around the edges which according to them are ‘beautiful contours’ and most importantly, houses a ton of beefy hardware inside. 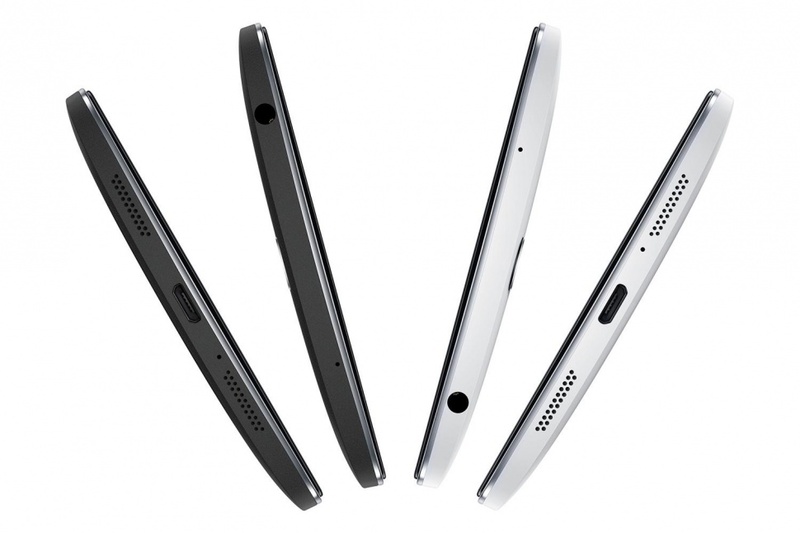 Let’s have a look at what powers the OnePlus One. The device boasts a 5.5 inch full HD Display and is armed with the latest 2.5GHz Snapdragon 801 CPU and a 3GB of RAM. 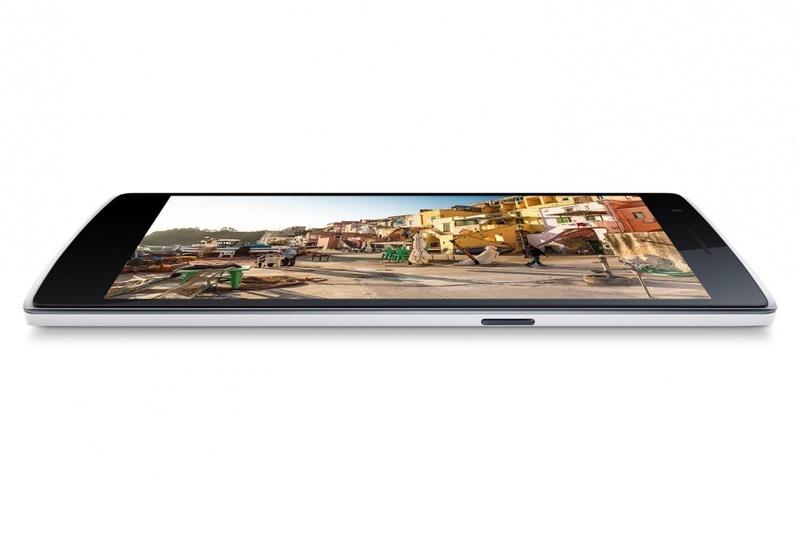 At the rear, the phone packs an impressive 13MP camera and a 5MP one at the front. To keep the device rolling, it is supported by a huge 3,100 mAh battery enough to keep the phone running for long period. 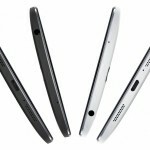 The device will be releasing in two versions: 16GB and 64GB. 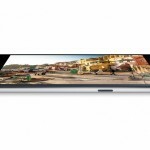 Additionally, the phone would be available in black and white as what we have been seeing in the photos. Whats more exciting is that there will be a range of customizable textures to choose from which includes Kevlar and Denim. OnePlus has also claimed that their OnePlus One device is the world’s first smartphone with a bottom facing stereo speakers, thanks to JBL in making those. According to OnePlus, the One takes great pictures in low light and is fast and stable as it has a splendid 6 lens arrangement with a f/2.0 aperture. 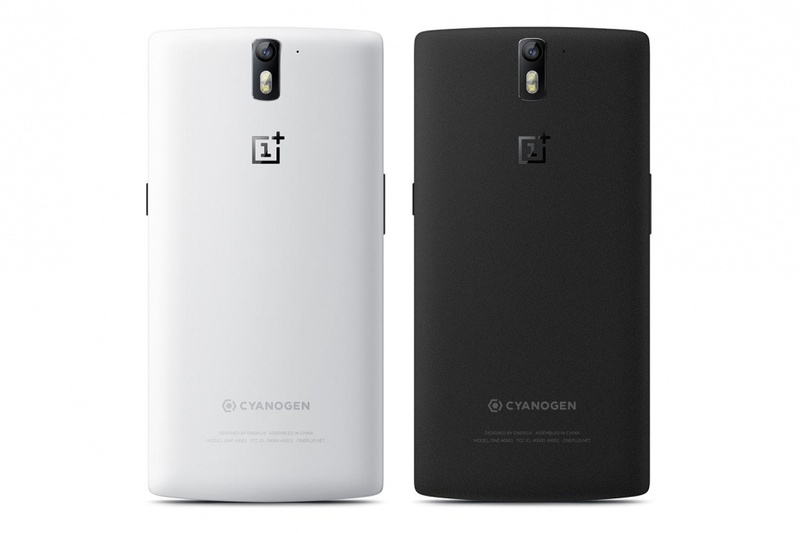 For the OS, as seen in the leaks earlier, the OnePlus One would be running Cyanogenmod. According to the pictures posted, we’re looking at a very flat User Interface with customizable themes. On another note, this isn’t a very exciting news as there’s always the custom ROMS to have the theme a person wants. 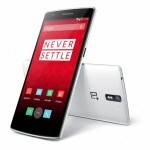 What’s the best part of the OnePlus One compared to other devices? 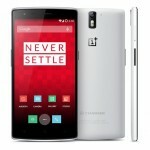 It’s more powerful than the HTC One M8 or the Galaxy S5 and is also relatively cheaper as the OnePlus One carries a price tag of only $300 which is half the price of the elite smartphones. The 16GB version will be available unlocked and sim-free for $300 while the 64GB version will cost only $349. Take this device as a version similar to Google’s Nexus. With cheap price comes great quality! 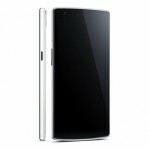 For now, the OnePlus one will be available in the following countries in Q2 2014: Austria, Belgium, Canada, Denmark, Finland, France, Germany, Hong Kong, Italy, Netherlands, Portugal, Spain, Sweden, Taiwan, UK and the USA. 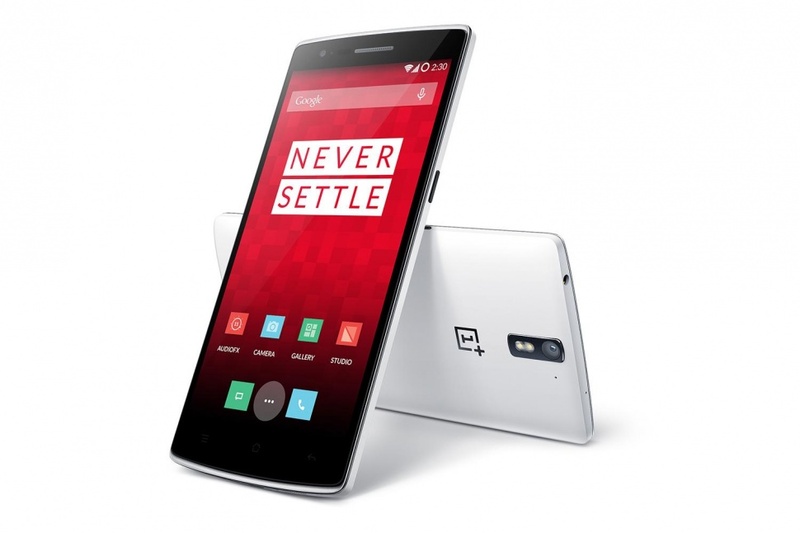 Let us know your views on the new OnePlus One! 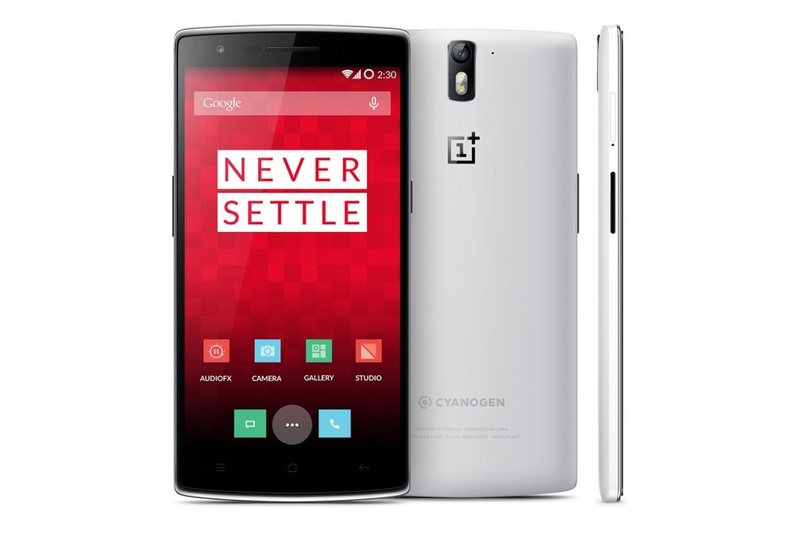 Please know me when OnePlus One would be available in Bangladesh. Know me where I could buy it. Or else, how could I buy it from abroad?